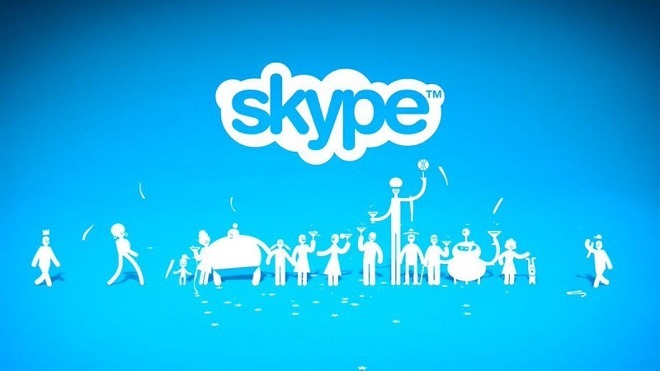 Microsoft, Apple, and others have been forced by the Chinese government to withdraw the Skype app from app stores in the country —and at present there is no timetable for its return to availability. Microsoft's Skype had been gradually disappearing from Chinese app stores since October, with news of the absence reaching the media on Tuesday. While the Chinese government has issued no official statement as to why Skype has been restricted, it has likely been done so because of the ability to encrypt the communications —preventing effective government monitoring. "We have been notified by the Ministry of Public Security that a number of voice over internet protocol apps do not comply with local law. Therefore these apps have been removed from the app store in China," Apple said Tuesday in an emailed statement to the New York Times. "These apps remain available in all other markets where they do business." A Microsoft spokesman told the New York Times that Skype had been "temporarily removed" from Apple's store and that efforts were being made to "reinstate the app as soon as possible." Apple isn't the only company affected. The app remains unavailable on Google Play, as well as Android handset manufacturers Huawei and Xiaomi's app stores. In July, Apple removed virtual private network (VPN) apps from the Chinese App Store, apparently complying with a broader government crackdown on VPN technology. The shutdown followed an earlier crippling of WhatsApp, as well as the retraction of the New York Times app. In June, China ratified new cybersecurity laws that mandate certain data protections for Chinese citizens. Importantly, foreign firms operating within China's borders must store sensitive data on domestic servers, and must likewise pass security reviews before transferring said data out of the country.